Williams was a member of the Wales U20 squad that played in the IRB Junior World Championship in 2011. Ever since returning from the JWC June 2011, he has been in and around the Wales National Squad. Made his Llanelli RFC debut against Carmarthen Quins in March 2010. Made his PRO12 debut for Scarlets at Connacht in September 2011. Williams had a dream debut for the Scarlets against Connacht in September 2011, proving himself to be a reliable attacking outlets for the Scarlet’s. Liam made his debut at full-back against the Barbarians in June 2012, going on to feature against New Zealand and Australia in that year’s Dove Men Series. He started in 3 pool games at RWC2015, but a foot injury sustained against Australia ended his tournament. In the 2016 Summer Tour to New Zealand, Williams started in all three tests and scoring a try in the second at Wellington. 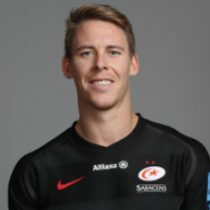 In January 2017, Williams has signed a two-year contract with European champions Saracens and will leave Scarlets at the end of the current season. 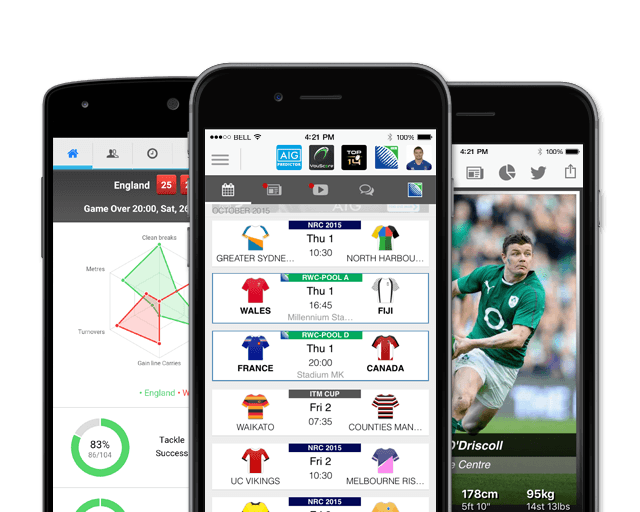 Williams entered the 2017 Six Nations in a rich vein of form and finished it with a bundle of tries and Wales' standout performer. Played in Wales' last 19 RBS 6 Nations games. Became only the third Welshman to score a try in 4 successive RBS 6 Nations matches 2016-17. He was selected in his 1st British and Irish Lions tour in 2017 and at his time of selection had made 43 Welsh caps. Williams started all 3 of the Lions test matches against the All Blacks and featured in 2 tests for Wales in 2017. He was named in Wales 2018 6 Nations squad and enters the competition having scored 9 tries from in his 45 tests. As of the 2018/2019 Champions Cup, Williams has had 30 European Cups appearances scoring 6 tries and 33 points. Williams heads into the 2018 November International with 48 test caps. Ahead of the 2019 Six Nations, Williams has had 22 previous 6 Nations appearances. He has scored 60 points.